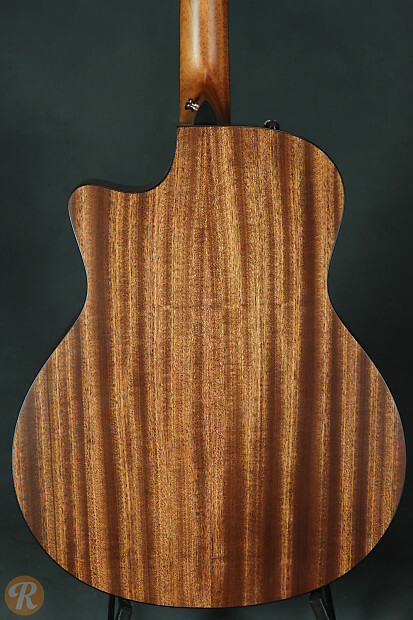 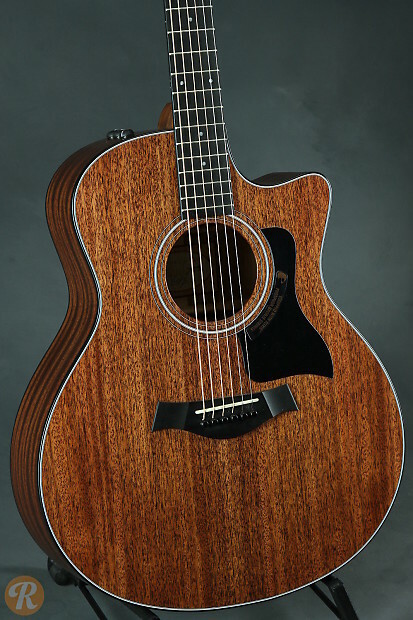 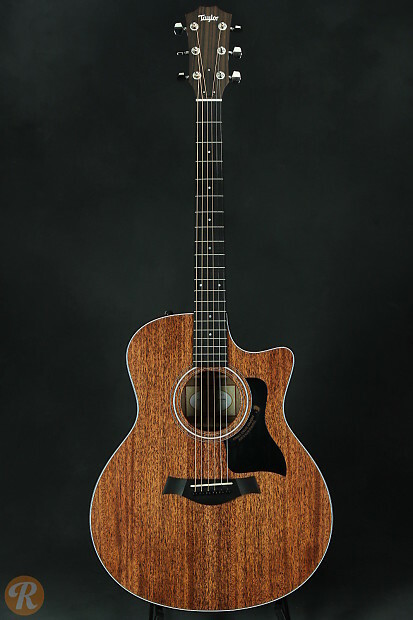 The Taylor 326 is a medium-size grand concert guitar featuring a Mahogany top and Sapele back and sides. 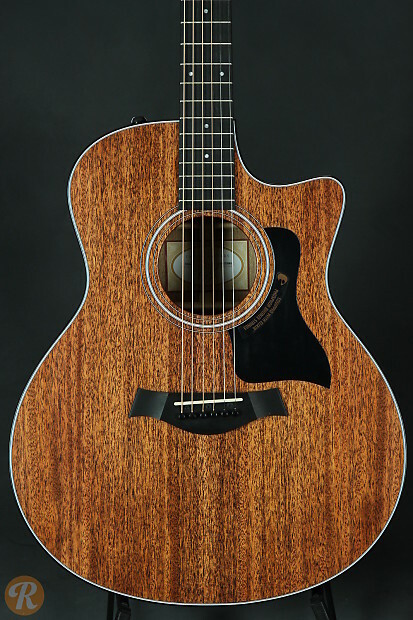 The 526 has a punchy mid-range, works well as an aggressive strummer and has a 1.75" nut for fingerstyle players. 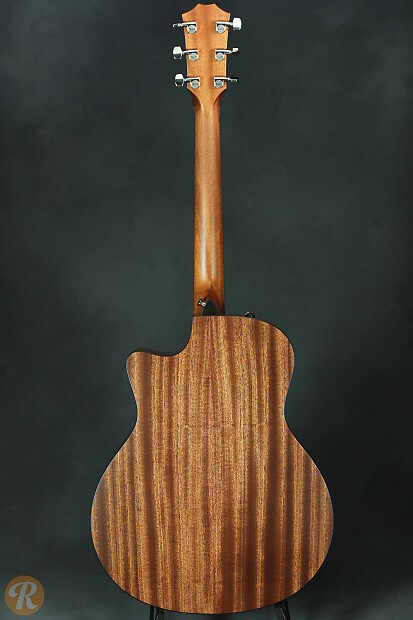 The 'ce' denotes onboard electronics and a cutaway.